I had the privilege of testing the new X-Rap® Magnum® Xtreme 160 lures. I must say, that I am very excited with this new development from Rapala! I believe this will fill a much-needed gap of a shallow running lure for trolling. Rapala promises 2.5m running depth and says that it can be trolled up to 20 knots. It’s a 16cm lure that weighs a humble 68g. I definitely needed to test if this lure could run true at 20 knots (37km/h) as stated. So, I put two out and ran at just past 20 knots or around 40 km/h. The boat was on the plane, and sure enough the lures were running true and did not jump at all – they ran very well! 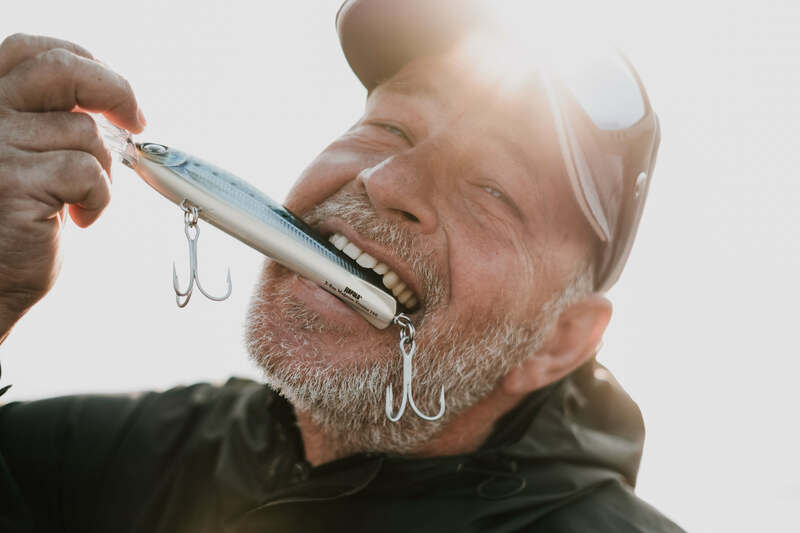 The X-Rap® Magnum® Xtreme 160 is not only a shallow runner, but also a high-speed lure, which can easily be trolled alongside bullets, and used when running out to your fishing grounds for faster fish. When running at 8 knots, I reeled in one of the X-Rap® Magnum® Xtreme 160s. It was easy, with minimal pressure on the tackle. 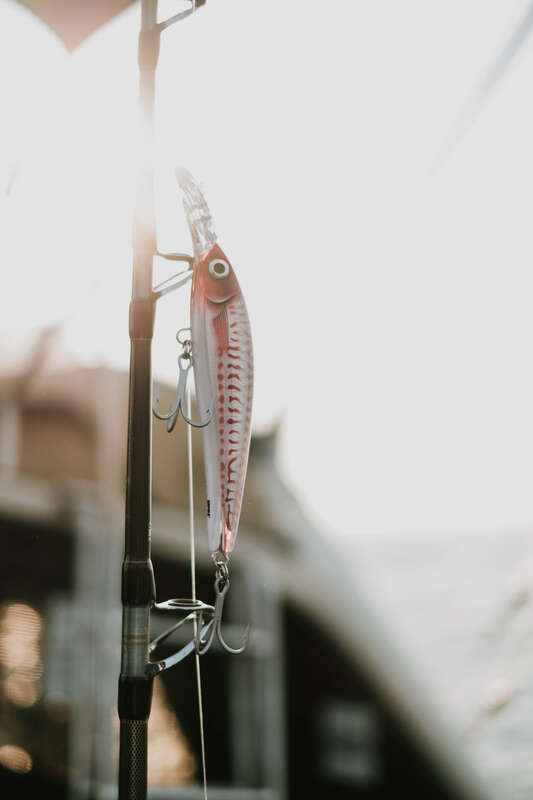 This got me thinking if maybe I could run this lure from the outriggers – so we dropped the riggers and clipped the line on with a rubber band. No problem at 6 knots, so we pushed to 8 knots. Still good! And then to 10 knots, 12 knots, and finally to 20 knots on the plane. The rubber band held it and the lure ran true. I feel this is going to open up a whole new way to set up and spread, as now I can run Rapalas in the clean water from my riggers. I will definitely be playing with this over the next months! I noticed, that the side body of the X-Rap® Magnum® Xtreme is flat. There are two side keels on the lure, which seem to play a big role in why the lure can run so fast. 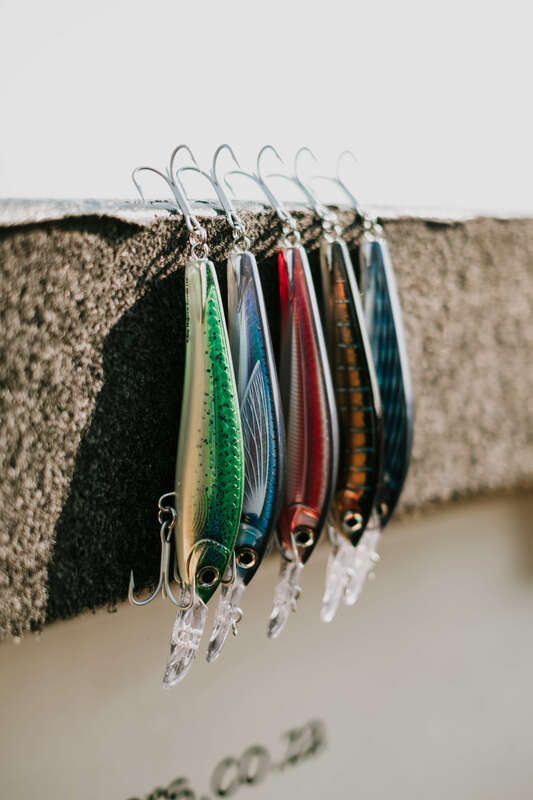 The wire runs through the entire lure body. The lure is fitted with two VMC 3X strong Perma Steel hooks on heavy-duty split rings. I am already imagining all the species we can catch with these! Rapala X-Rap® Magnum® Xtreme 160 will definitely be a part of my regular arsenal over this next season.